We manufacture all types of Water Bottle Filling Machines. 40 bpm rfc machine.We are a popular organization, engaged in offering Mineral Water Bottle Filling Machines for the clients. Our offered machine is manufactured using optimum quality inputs and most recent technology in order to meet the diverse requirements of the clients. 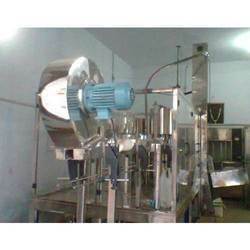 Moreover, our offered machines are available with us in various specifications. 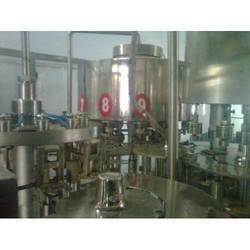 We are a foremost manufacturer engaged in the offering Rotary Bottle Filling Machines to the clients. While manufacturing, we use only first grade raw materials that are sourced from the reliable vendors of the industry. Clients can easily avail this machine in a wide variety of specifications. It is widely appreciated owing to its significant attributes. Looking for mineral water plants machinery ?